Chic and festive shirt blouse from Culture. 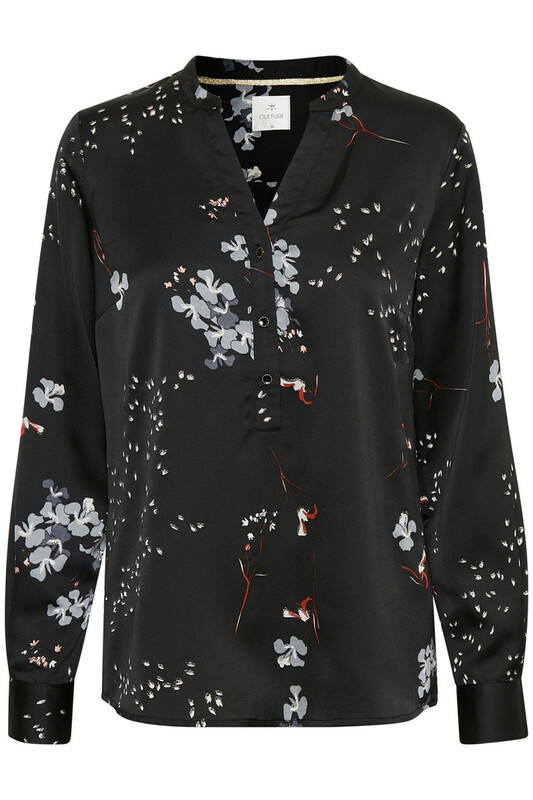 The shirt has long sleeves with button closure, a beautiful print and a v-neckline. 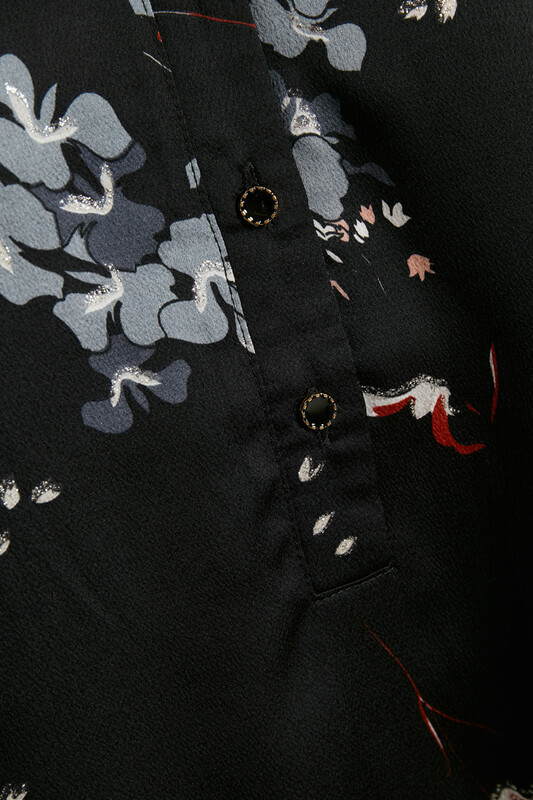 The floral shirt has a regular fit and the quality is lovely to wear. With its feminine look, it is a homerun for any occasion. 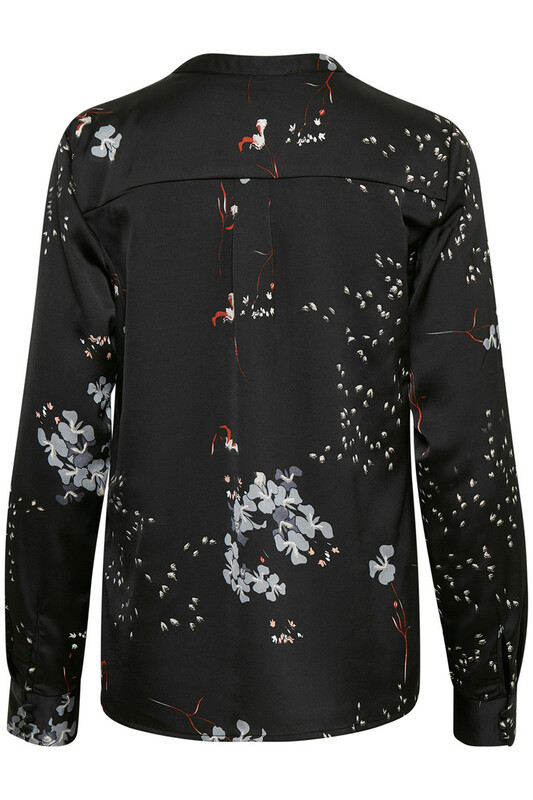 The shirt is perfect with most of the wardrobe and has a discreet shine effect in its print.